These are small sized digital computers so they are called handheld computers. These are portable in size and mobile in nature but are not replacements for desktop computers. Desktop computers continue to perform major processing functions while palmtop are used for access the information and communication. 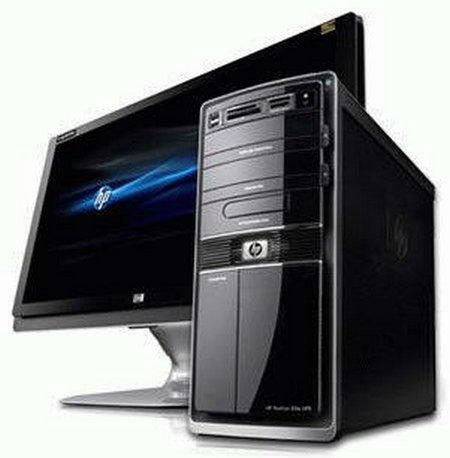 These are less power consuming and equipped with all the facilities of modern PC. These computers can be operated by battery. It has CD drive, floppy drive, modem and other input/output ports. The idea of laptop computer was originated by Alan Kay of Xerox Palo Alto Research Center in 1979 and named to notebook like computer as Dynabook, but first Laptop was designed in 1979 by William Moggridge of Grid System Crops. In 1983, Gavilan produced a laptop computer with 62 kilobyte memory, MS-DOS operating system, touch pad mouse and portable in size. The term multimedia is not unknown among computer users. Multimedia is a combined form of two or more media like as text, graphics, sound, animation etc. 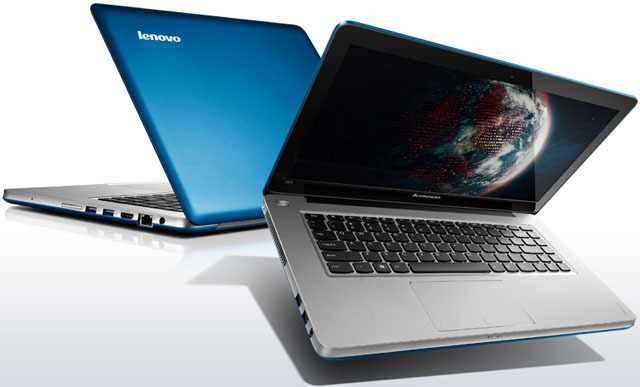 Now a day, the multimedia PC is a choice of all. Analog Digital Converter (ADC) converts the sound wave into digital signal in multimedia computer. Without the talk of MPEG (Motion Picture Expert Group), the multimedia is incomplete. It is a standard used to compress sound (audio) and videos for computer. It is named MPEG-1, MPEG-2 etc. Small sized portable hand-held electronic device which has all the features of personal computers called PDA. It has input, processing, storage and output capability like the other microcomputers. This is used for diaries, calendars, address books etc. We can transfer data from PDA to personal computer and personal computer to PDA. 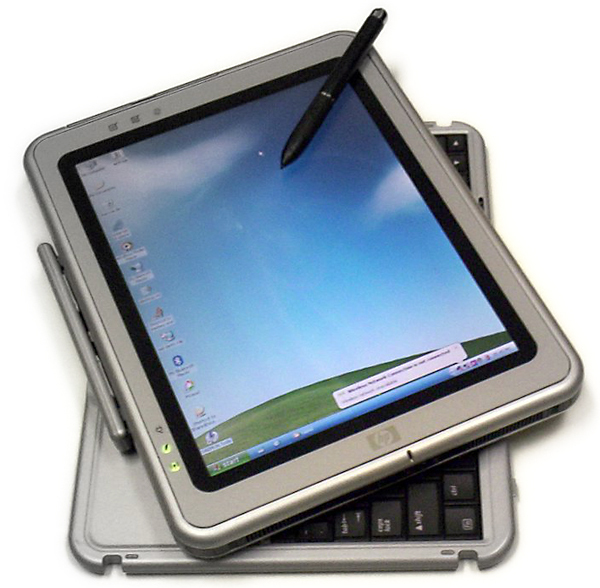 Laptop and palmtop computers, multimedia computer,and personal digital assistants are various types of digital computers. Multimedia is a combined form of two or more media like as text, graphics, sound, animation etc. Small sized portable hand-held electronic device which has all the features of personal computers called PDA. What is Personal data assistance(PDA)? Small sized portable hand-held electronic device which has all the features of personal computers called Personal data assistance (PDA). These are small sized digital computers so they are called handheld computers. Laptop and palmtop computers are handheld computers. What does Analog Digital Converter (ADC) do? Analog Digital Converter (ADC) converts the sound wave into digital signal in multimedia computer. Who generated idea of laptop and when? The idea of laptop computer was originated by Alan Kay of Xerox Palo Alto Research Center in 1979.
Who originated the idea of laptop? When was the first laptop designed? Who designed the first laptop? A combined form of two or more media like as text, graphics, sound, animation, etc. is called __________. What is the full form of PDA? Any Questions on 'Use of Digital Computer in Our Daily Life '?